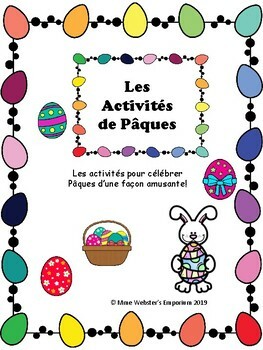 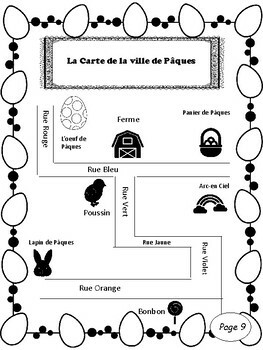 These are a few Easter activities that are both fun and interesting for those days leading up to Easter. 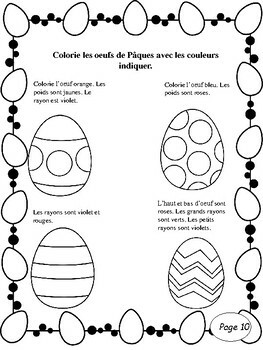 There is a reading comprehension, a direction activity, a word search and a colour by instructions activity. 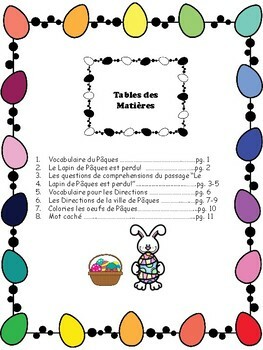 Note you can find the reading comprehension activity at my store as well!